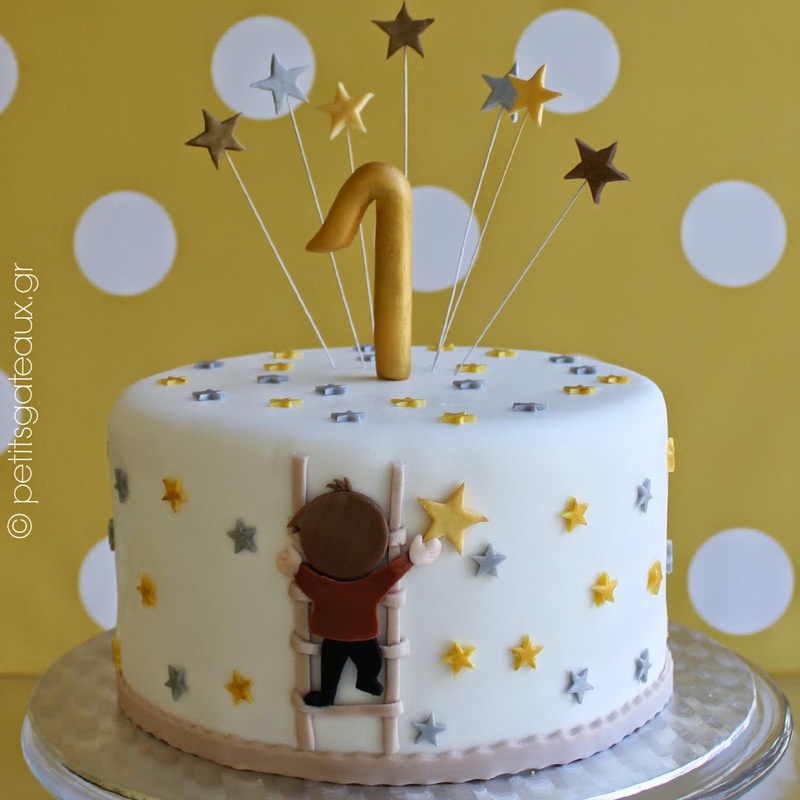 Petits Gâteaux: Paw Patrol themed birthday cake! 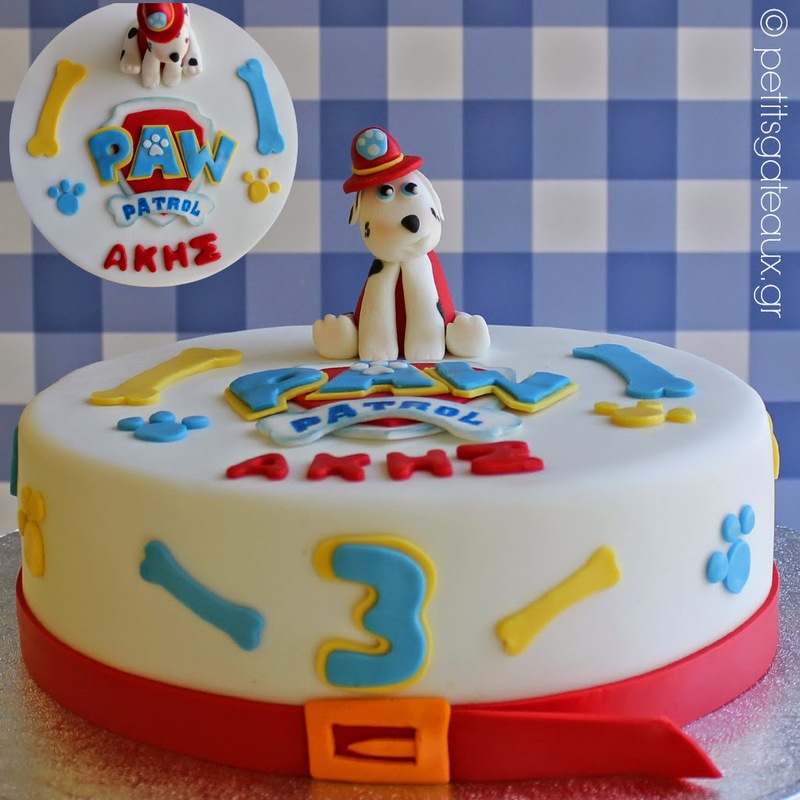 Paw Patrol themed birthday cake! Τούρτα γενεθλίων με θέμα την παιδική σειρά Paw Patrol και γεύση red velvet με cheese frosting! Paw Patrol themed birthday cake flavored with red velvet cake and cheese frosting!